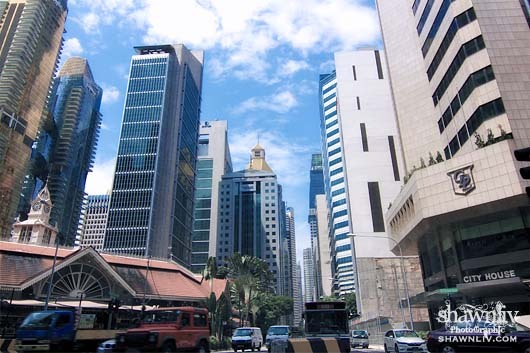 Raffles Place, the south mouth of Singapore. 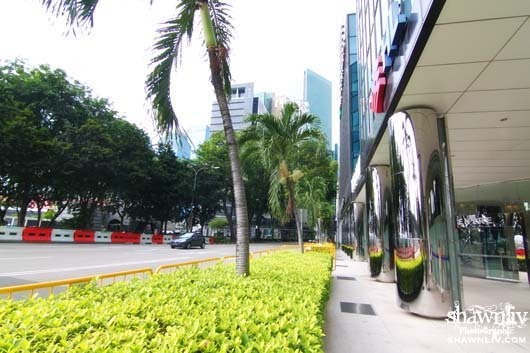 It located in the Singapore Central features with some of the tallest constructions and landmarks of the country. 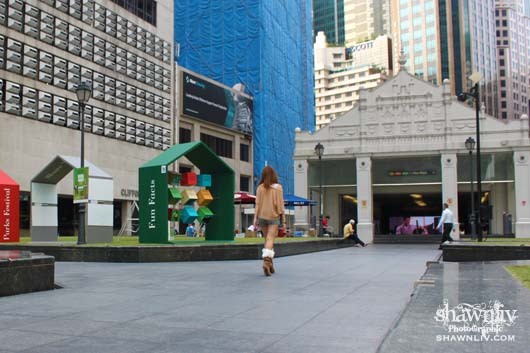 Previously, the place known as Commercial Square and renamed to Raffles Place in 1858. 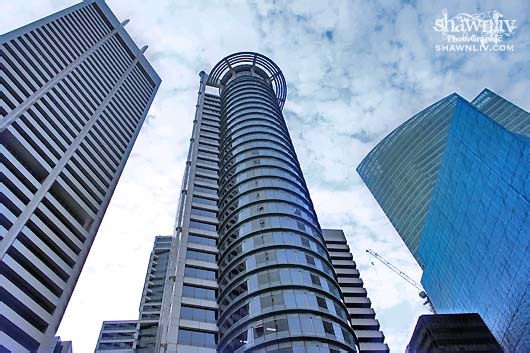 In Brief, There are three main tallest buildings located at Raffles Place Singapore,which are Republic Plaza, UOB Plaza One and OUB Centre. 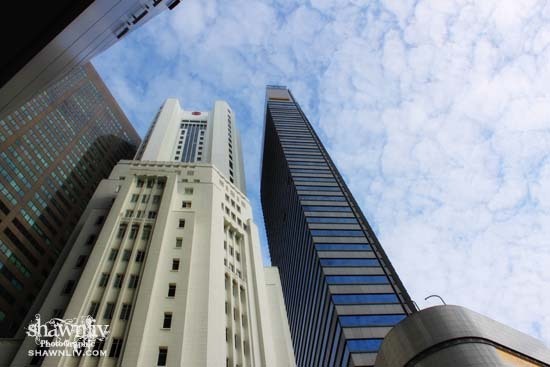 All three buildings are 280 metres in height.On the other hand, the Raffles Place MRT Station is lies directly underneath the centre of Raffles Place. Here some of photos taken by me. 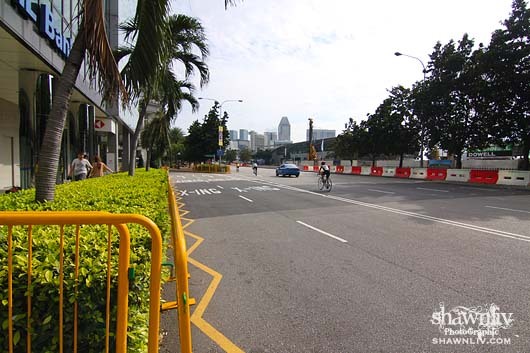 Taken with Canon EOS500D on 17th September 2011.